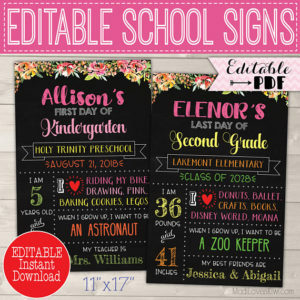 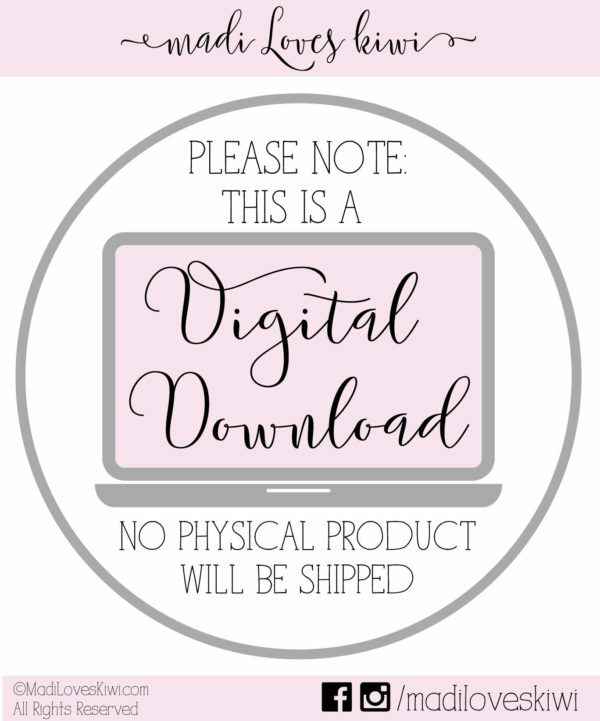 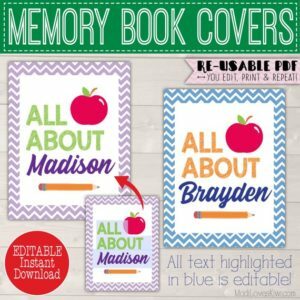 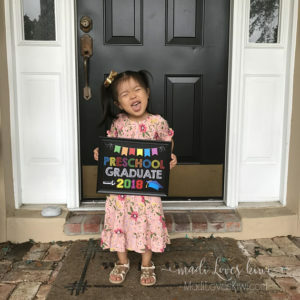 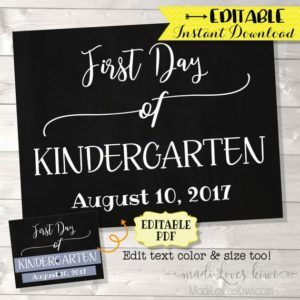 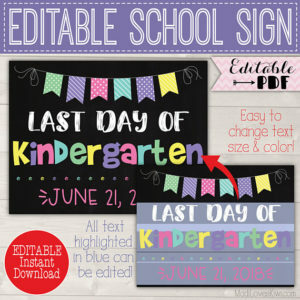 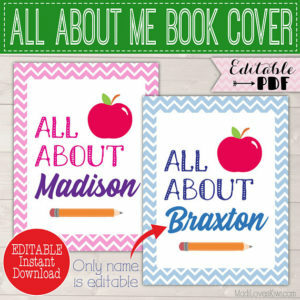 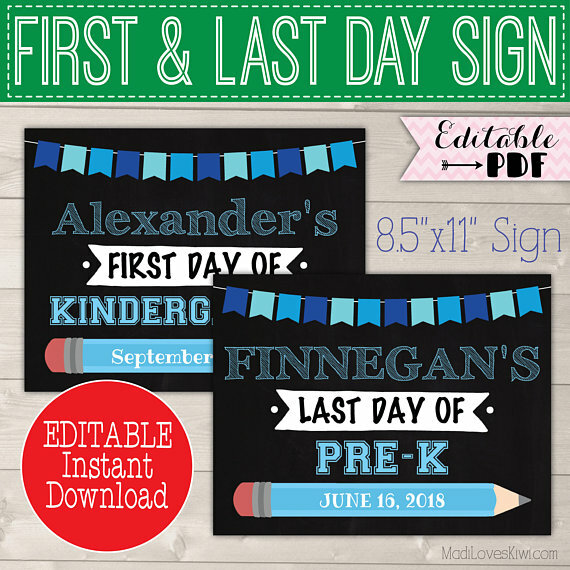 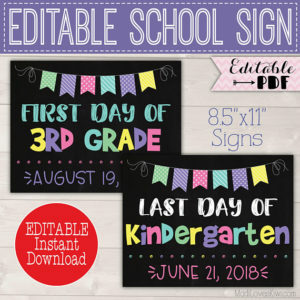 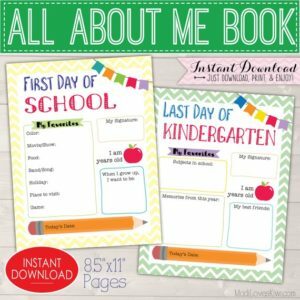 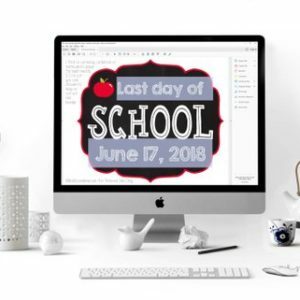 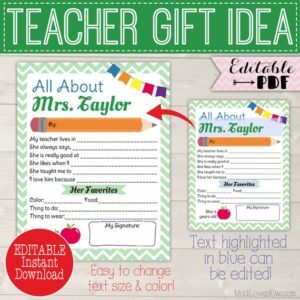 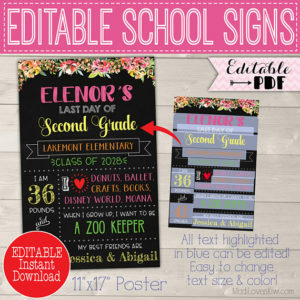 This EDITABLE 8.5″x11″ Last Day of School and First Day of School Sign is designed with different shades of blue making it perfect for your blue loving child’s first and last day of school! 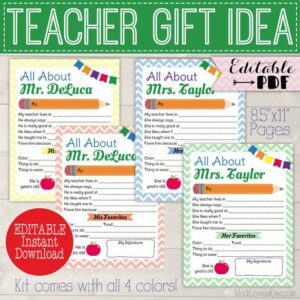 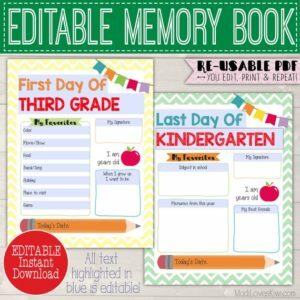 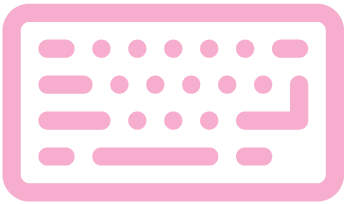 It’s easy to edit yourself and can be re-used year after year! 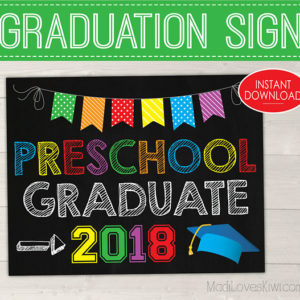 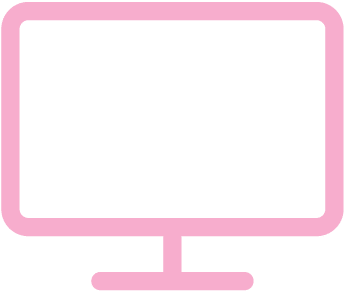 Your children will thank you for capturing their sweet beginning and end of year memories with this chalkboard photo prop!